As an American Lighting Association Certified Lighting Specialist, Molly can be found to serve a variety of customers’ needs, always with a genuine smile. With extensive work experience in the service industry, she brings great enthusiasm in serving our customers in every area of lighting and accessorizing their homes, with the attention to detail you have come to expect from Genie Lighting, now serving the community as Medford Lighting and Repair. We still have the same great service under new owner/management. We are happy to announce that at Medford Lighting and Repair, we will take great care to meet our customer’s needs in a timely and professional manner. The name GENIE has been associated with fine lighting in New Jersey since 1967. That was the year Lloyd Williams and the Williams family founded GENIE HOUSE and began to produce copper lanterns. 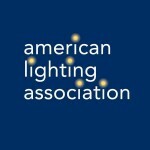 Their business grew, and it now supplies lighting distributors throughout the United States. In 1975, the GENIE HOUSE showroom began to offer lamps and chandeliers from other manufacturers to complement its own line of goods, and to provide lighting options for every room in the house. The second and third generations of the Williams family chose to concentrate on the many manufacturing opportunities available in 2010, keeping the name GENIE HOUSE. The retail showroom was renamed GENIE LIGHTING, owned by Lloyd and Sylvia Williams. 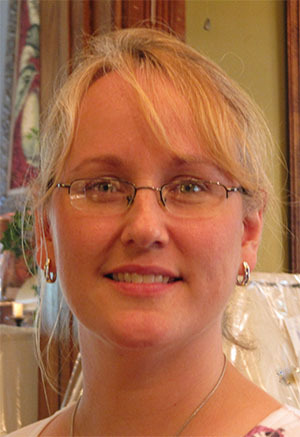 In 2012, Molly Werosta came on board as the Showroom Manager. In 2015, Lloyd Williams Sr. passed away and will be greatly missed. In October of 2016, Sylvia decided to retire. Molly and her husband Bill decided to continue offering a variety of lighting repairs, lampshades, finials, as well as our signature line, Genie House. In addition to our GENIE HOUSE exterior lighting, we carry quality lamps, chandeliers and an impressive selection of lampshades. In the showroom, we also do on-site lamp rewiring. Our customers, and the vision they have for their homes, are of the utmost importance to us. To help turn those visions in to reality, we offer consultations in our showroom or in our customers' homes.